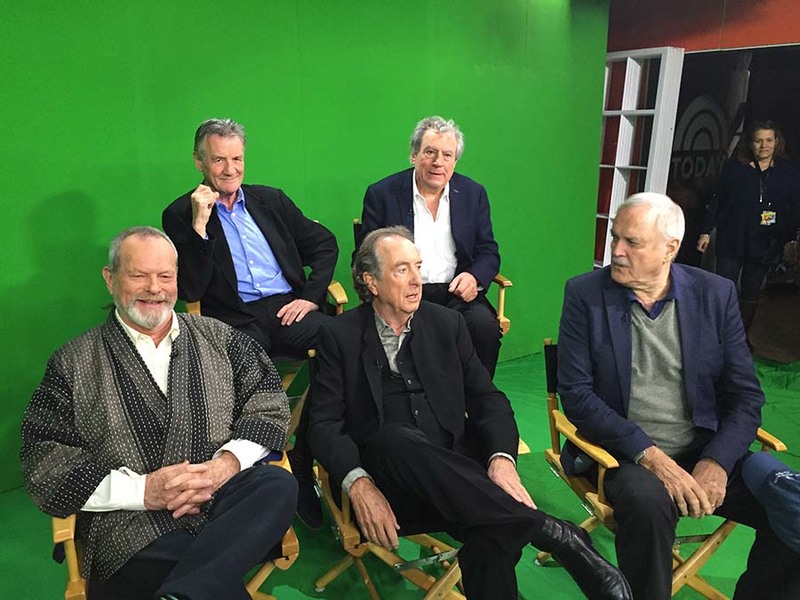 Pythons Arrive for TFF 2015 "Celebration Weekend"
As the Pythons descend on NYC in preparation for their Celebration Weekend, as part of the 2015 Tribeca Film Festival (24 - 26 April), we'll be sharing photos of them and quotes from them about the upcoming events here. Mike was the first to arrive. Enjoying a post-check in mojito in the hotel lobby he exclaimed: "I'm hugely but hugely pleased to have arrived in Tribeca safely with all limbs intact, and I just hope the other Pythons can remember why I'm here". On hearing the Mike had arrived, Terry G asked: "Who is Mike Palin? Somebody remind me, please." Terry J: "I am happy to be part of the Tribeca Film Festival." Eric: "Looking forward to my Afterlife Achievement Award at Tribeca Film Festival." John: "I've forgotten who I am but I'm sure it will be in the programme." 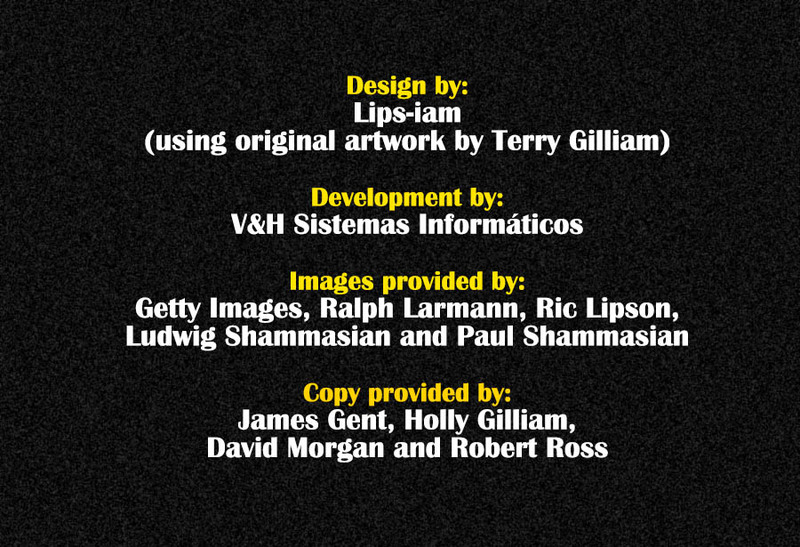 Keep checking in for more news on the Pythons at the festival. For the Tribeca line-up see here.